Alex White For Rochester: Transforming Rochester 20 - Close Libraries or Tax Fairly? 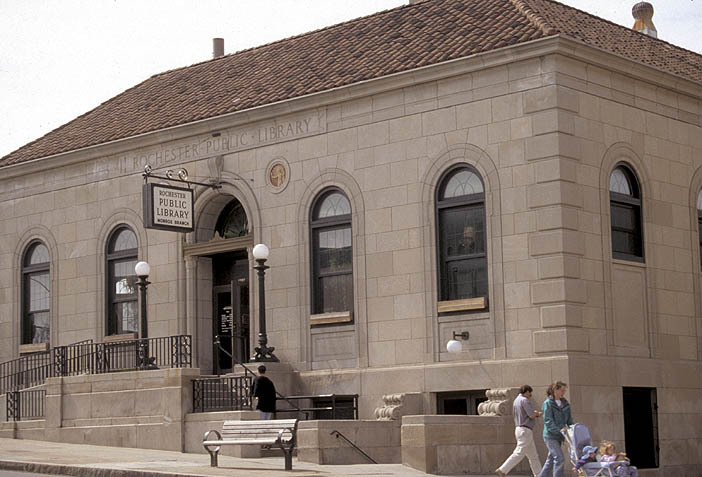 Transforming Rochester 20 - Close Libraries or Tax Fairly? Alex White and Dave Atias discuss our priorities in Rochester. How can we give six figure tax breaks to a company while close libraries? Every year there is a $30 million budget deficit to close. Why then, do we keep giving away millions of dollars every year in tax breaks to companies who really do not create long-term jobs? If the Mayor wants to continue this 1st Century form of economics we're all going to be in a lot of trouble. But Alex has a solution. Alex also talks about his recent announcement to run for Mayor of Rochester again. Here is the link to the city-funded survey about libraries. Tell the City that we need MORE libraries, not less.